A mind map can be very useful to get an overview of all the tasks that you should do during a project’s process. This new video tutorial will show you how to create a mind map with just a few clicks. Mind maps are a popular method to document brainstorming sessions. However, the advantages of mind maps go beyond that. They enable you to visualize not only the hierarchy between tasks but also their dependency on each other. A mind map construction usually consists of a central node, representing a specific idea, which is surrounded by branches of topics that are associated with this idea. You can use this feature to record and sort ideas created during a project’s brainstorming session. 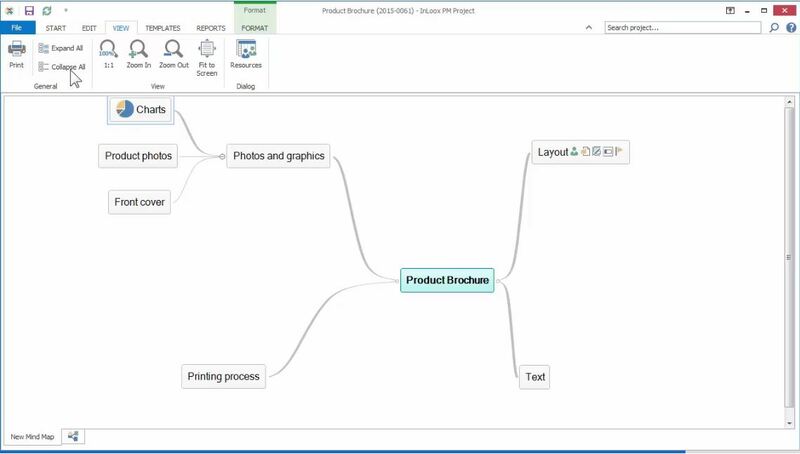 With the mind map feature of InLoox PM 8 you always have all your ideas and concepts at a glance and you can even copy the data into the planning. 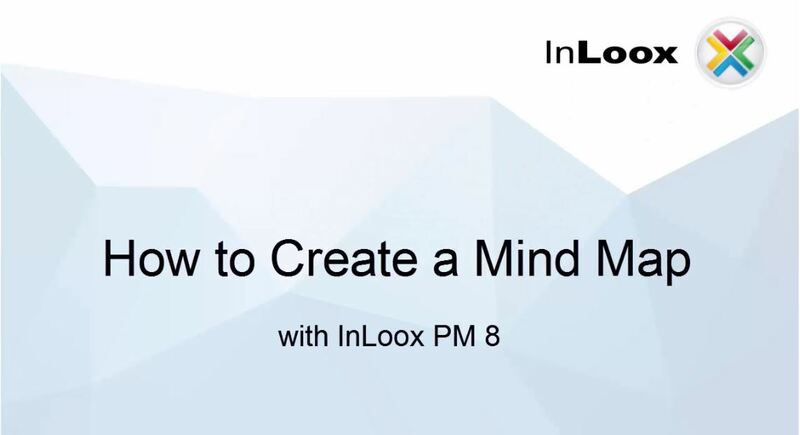 Video Tutorial: Create a Mind Map with InLoox PM 8 - InLoox • Copyright 1999-2019 © InLoox, Inc. All rights reserved.